Greetings Programs! 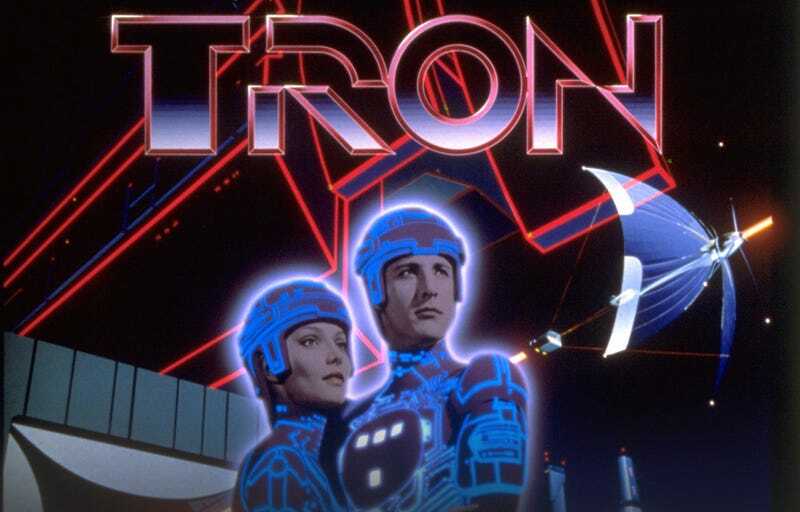 TRON première today in American movie theatres 32 years ago. To say that the movie influenced several aspects of my life is putting it lightly. To celebrate another year added to my favourite Disney franchise, my most successful album of all time will be pay-what-you want (including zero!) for the next 24 hours: "Tron Rezzolutions Upgrade v1.5" is a 31 track, double disc special edition LP featuring several original tracks and remixes inspired by the original 1982 cult classic. Spread among your friends and enjoy! Drop a "Like" if this messes your Zen thing and I will see you on the Game Grid.